If you’re trying boot your computer into Windows but it fails and shows the blue screen, and you’re seeing this error saying STOP: 0x0000003b, you’re not alone. Many Windows users are reporting it. But the goo news is you can fix it easily by yourself. IMPORTANT: You’ll need to be logged into Windows to try these solutions. If you can’t log into Windows, restart it in Safe Mode, then try these solutions. 0x0000003b BSOD error is probably caused by any old or incorrect drivers, especially your corrupted graphics driver. You need to verify that all your devices have the right driver, and update those that don’t. 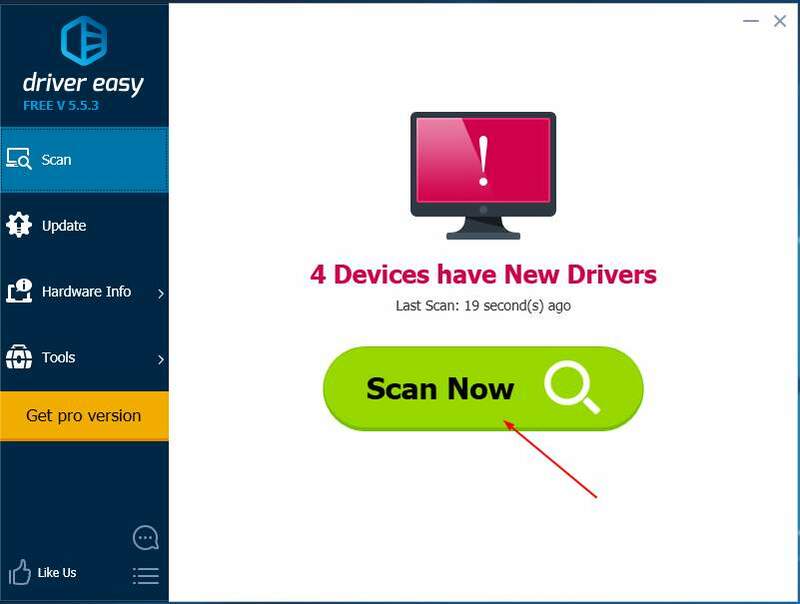 If you’re not comfortable playing around with drivers manually, you can do it automatically with Driver Easy. 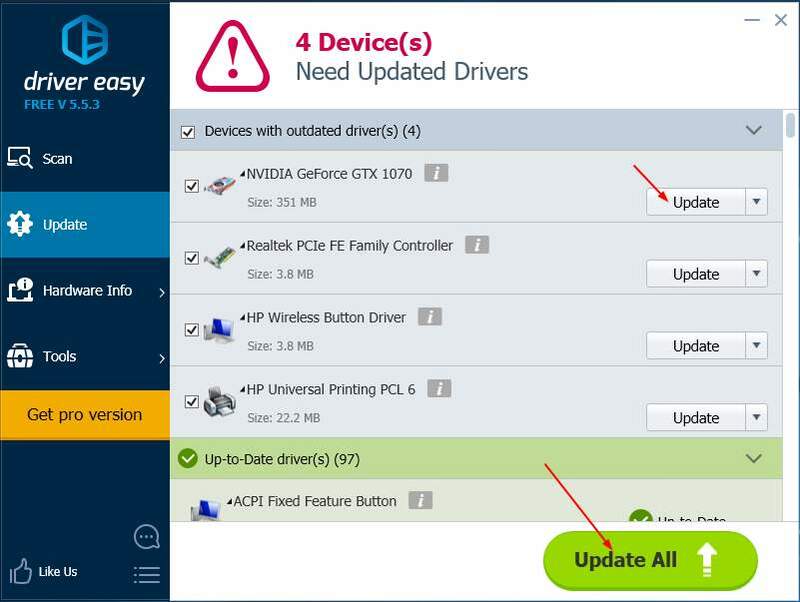 3) Click the Update button next to any flagged driver to automatically download and install the correct version of these drivers (you can do this with the FREE version). 4) Reboot your Windows to see if it works. To help users solve the 0x0000003b BSOD error, Microsoft has released a Hotfix for those who’re on Windows 7 or Windows Server 2008 R2 and using some IEEE 1394 device. For more concrete information or to download the Hotfix, please go to Microsoft website.